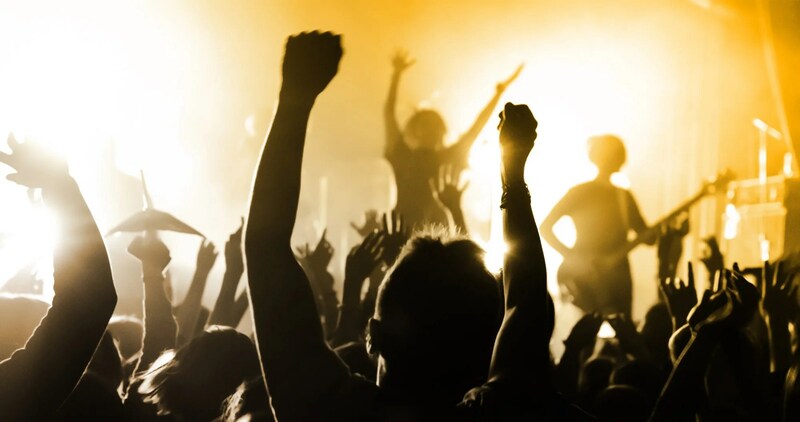 Every local band shares at least one concern: keeping your show fresh for your audience. The real question is, how do you do it? Do you take requests? Do you mix up your setlist? Do you ask the audience to become part of your show? There’s no right or wrong answer here, but one thing’s for sure: you need to answer this question. Dave and Paul have some ideas, too… and that’s what makes this a GigGab! Download, press play, and enjoy. 00:06:31 How can a cover band keep things fresh for the same audience? 00:12:34 Elasticity of money… as it applies to cover bands. 00:28:33 As a band, why are you different?